In line with previous rumours, Apple has teased a new TV app today onstage at the currently ongoing “Hello Again” media event. 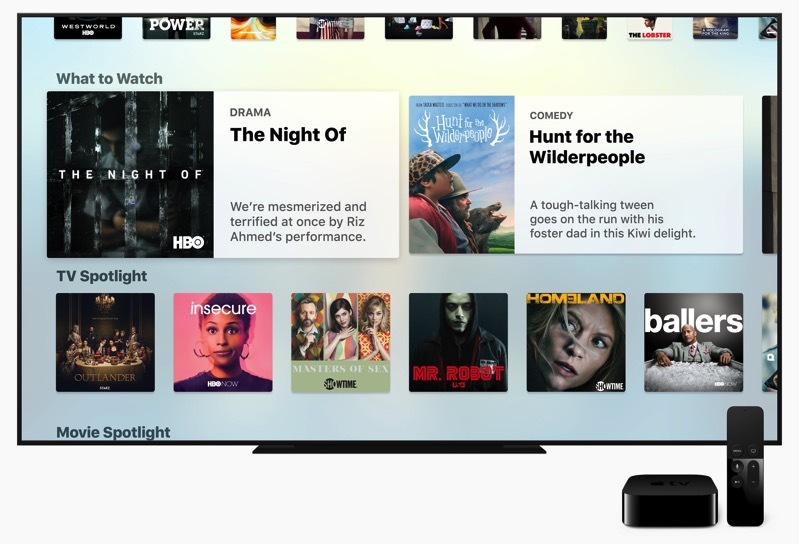 The new app, simply called “TV” Apple, aims to bring a “unified experience” for discovering and accessing TV shows and movies from multiple sources, aka apps on Apple TV. Unfortunately, the TV app will be available only in the US, but let’s hope this will be for just a short period of time. 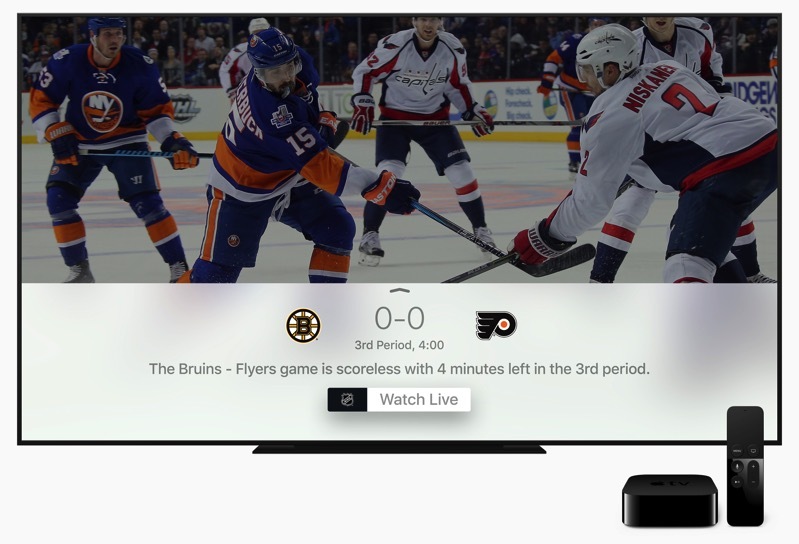 The new TV app also brings a new Siri feature for Apple TV allowing users to watch live news and sporting events across the apps they have on their set-top box. 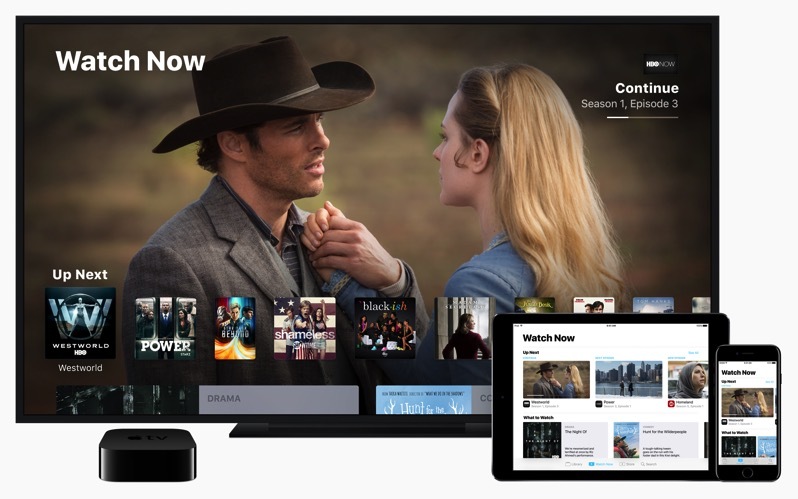 The TV app Apple unveiled today includes features such as “Watch Now”, a place where viewers will see their collections of available shows and movies from iTunes and apps. The Recommended feature includes curated and trending shows and movies, including collections handpicked by Apple’s curators. As demonstrated onstage, the Live Tune-in with Siri looks like fun. Siri is aware of live sporting events across apps, so with a simple voice command such as “Watch the Stanford game” or “Which games are on right now?” Siri can provide live scores and take users to the live stream within the app that’s carrying it. The new TV app also enables single sign-on, which means US customers subscribing to DIRECTV, DISH Network and more will just sign in once on Apple TV, iPhone or iPad. The TV app and single sign-on will launch in December as a free software update for the Apple TV 4. 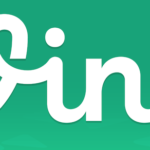 Live tune-in with Siri is available today.